A few years ago I took some time to stand outside of the Columbia Abortion clinic with some wonderful saints. Never underestimate the power of your presence at the epicenter. It calls itself, Planned Parenthood, but it is diametrically opposed to parenthood. 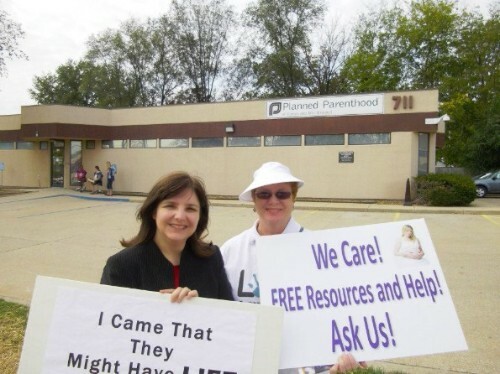 This organization generates revenue from promiscuity and selling dead baby parts. A lot of people know what they are doing is wrong, but are at a loss for finding the proper response. Yet, there’s a lot that can be done. Not everybody is cut out for the same work. Some hold up signs, some talk to the pregnant moms or boyfriends, some pray. Everybody can do something. We are about moving heaven and earth for a greater purpose. Columbia, Missouri is a small college town in the middle of Missouri. It is a hundred miles from both St. Louis and Kansas City. This facility preys on college students—away from home, family, support systems, living a licentious lifestyle and not wanting others back home to know. If this were a Nazi death chamber, we would do more to shut it down. Yet, on the life scale, it is the same thing. 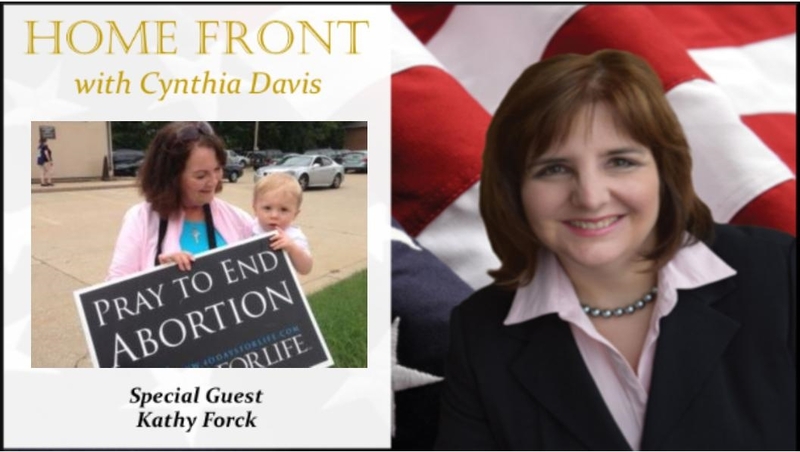 On our show today, we talk with Kathy Forck, co-chair of 40 Days for Life in Columbia. She shares some insights with us on what she did and what you can do to join the efforts wherever you live. What do you think we need to do to promote a culture of life? 1.) Listen to our show today. You can hear it by clicking here. If you are able, consider joining the Midwest March for Life on January 27th in Jefferson City, MO.